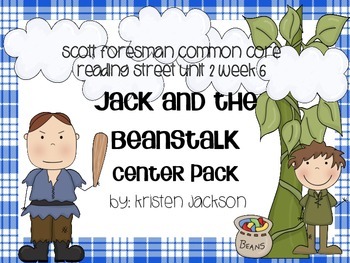 This pack includes 5 centers that reinforce the skills learned during Unit 2, Week 6 of Reading Street Common Core. 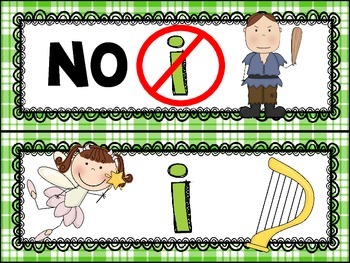 Phonics: Sort the picture cards by deciding whether or not the word has the /i/ sound. Sort, cut, and paste the pictures on the recording sheet. 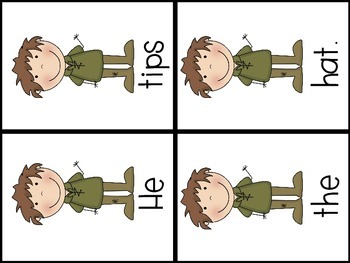 Art: Use the patterns to make a giant. Conventions: Sort the adjectives based on size, shape, number, and color. 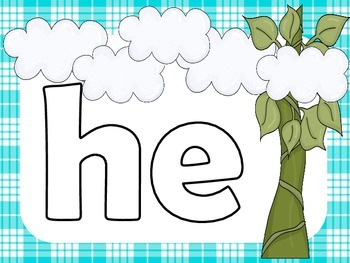 This center built around the story "Jack and the Beanstalk" but will work great with any Pre K, Kindergarten, or 1st grade intervention program.